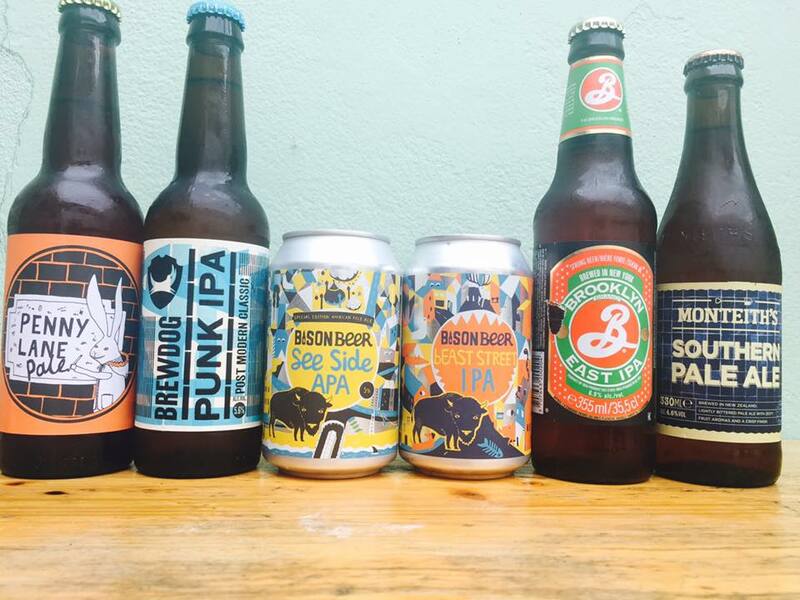 We've got a smashing range of booze at the White Rabbit. Wines aplenty, shelves groaning with spirits, and taps and kegs all full up with more beers than you could shake a stick at. With a core range of craft and high street brands plus an ever-changing roster of guest beers, there's always something new to try. Here's a few of the recent additions that have tickled our fancy. Our fave brewery Mad Hatter Brewing have done it again... With this zingy stout... For something so dark and twisted... The raspberry top bite brings out something so light and sweet in this cheeky number!!! Club Tropicana, drinks are freeeeeeeee... Well maybe not in price but we're certainly feeling the exotic nature of this beauty... Mangos, Guavas, Mandarins and Grapefruits are all hiding in this puncyh pint of zesty dreams... What's not to love about Pinata from North Brewing Co.
We've got some amazing new craft beer arrivals!! Pop down and try some out!